Are you living with an illness that may not be curable or caring for someone who is? Our advice and support line is here to help. We understand that it’s a difficult time, and that’s why we’re here, to help you 24 hours a day, 7 days a week. You can call or email our expert team confidentially for advice and information on subjects like accessing services and controlling symptoms. 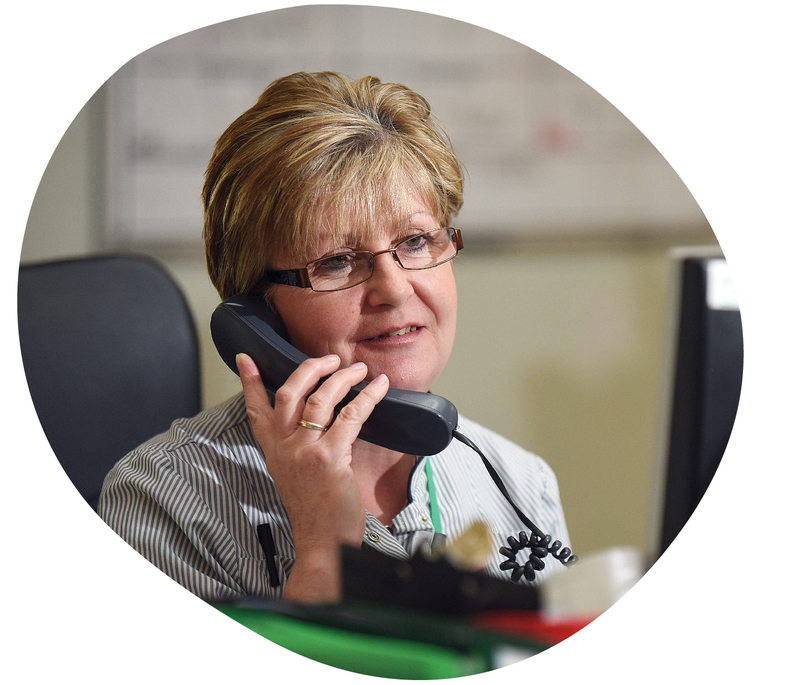 Or if you want to discuss your concerns or need reassurance, we’re here to listen.